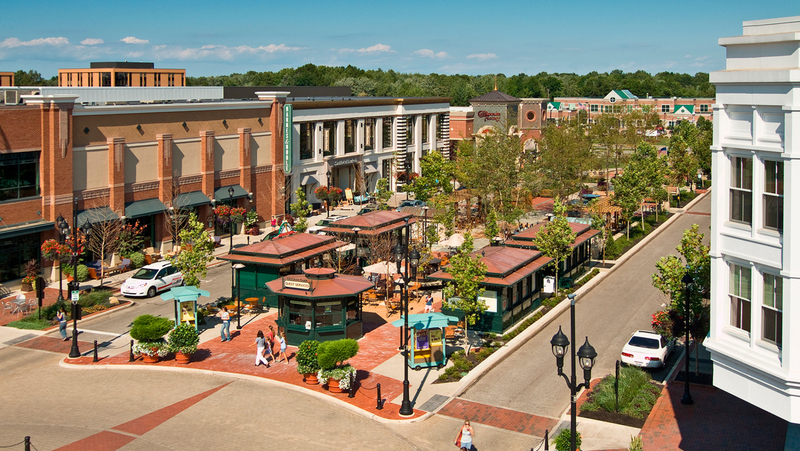 In suburban Westlake, Ohio, Crocker Park creates a new downtown core, oriented around the bustling energy of a traditionally scaled and walkable street grid. 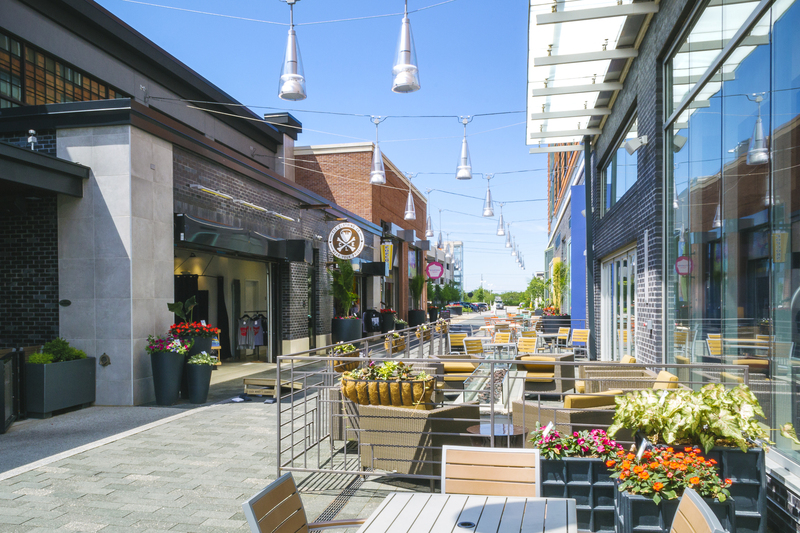 Located on 75 tree-lined and beautifully landscaped acres at the intersection of Crocker and Detroit Roads in Westlake, Ohio, Crocker Park embraces urban placemaking principles in an unexpected location. 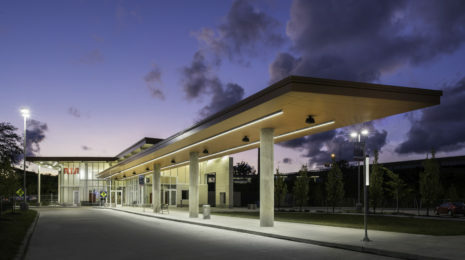 The “live-work-play” development uses textural, vernacular forms in its architecture, human-scaled pedestrian movements, and well-planned parking to instill a unique sense of place and community. 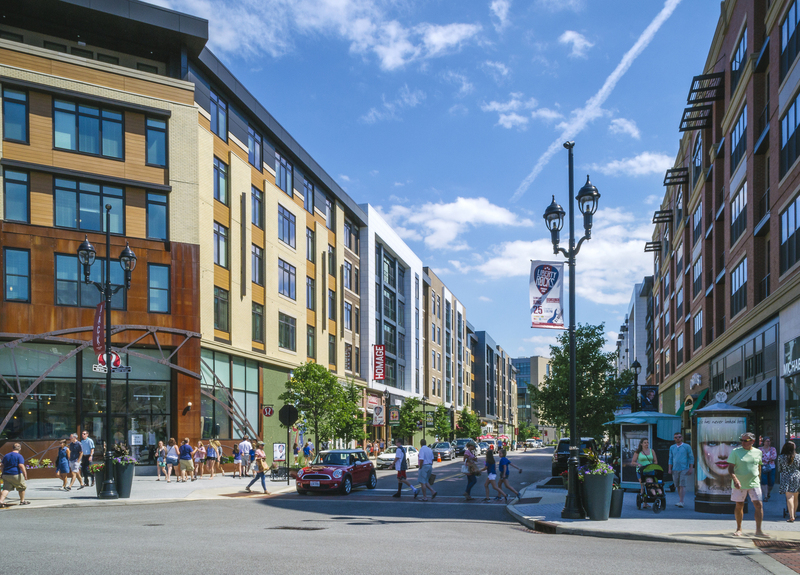 Battling the myth that walkable cores can exist only in dense metropolises, Crocker Park is the rare example of a highly urban way-of-life within an American suburb. 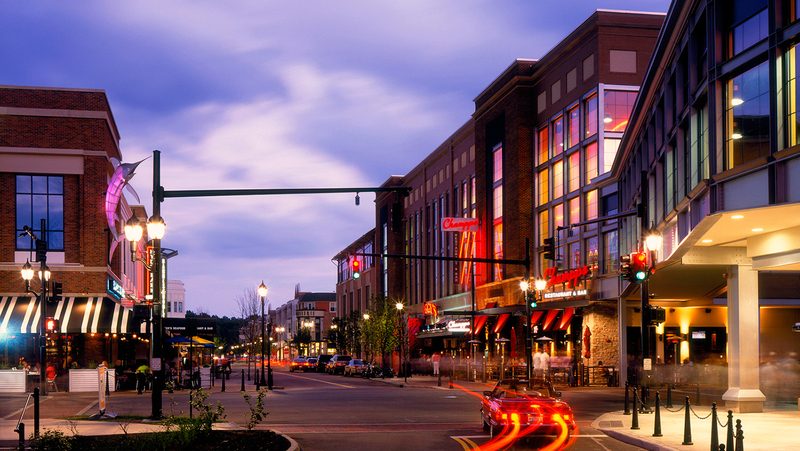 As one of the largest mixed-use developments in the country, Crocker Park boasts 2 million square feet of high-end residential, Class A office space, specialty retail and fine dining. 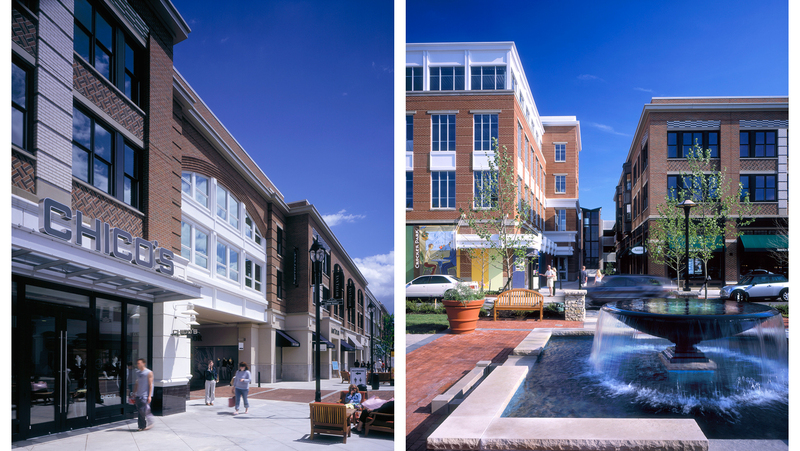 Over 600 residential units sit atop ground-level retail spaces, animating the buildings around the clock. 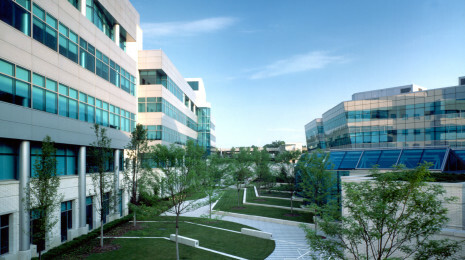 A linear median park connects street activity, creating a vibrant outdoor venue. 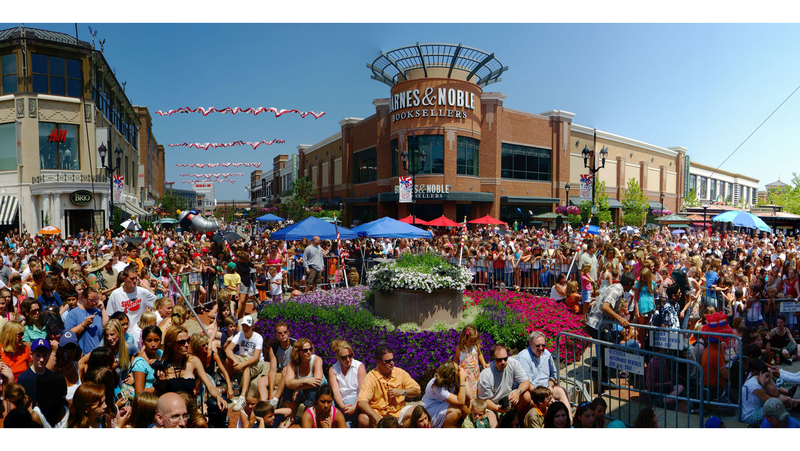 In the daylight hours, the public space fills with the rhythms of day-to-day life, farmer’s markets, parades, and games of leisure. At night, it is aglow with diners and movie goes, city-scaled celebrations, and festivals. 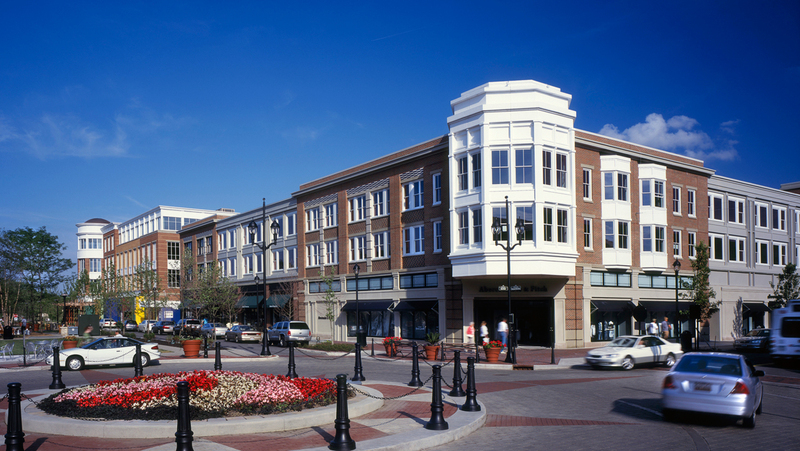 Crocker Park is one of the most ambitious mixed-use developments in the United States. 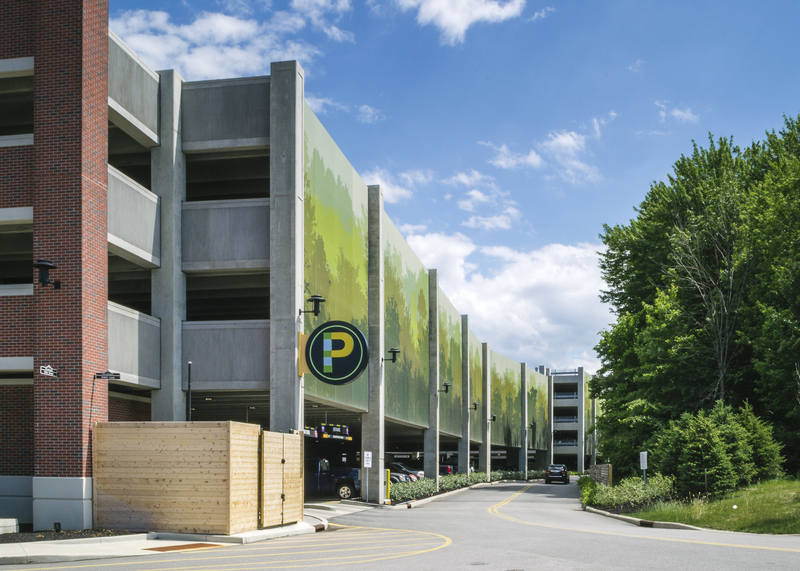 The first two phases of the project have incorporated 525,000 square feet of ground-floor retail and amenity space with 495,000 square feet of upper story for-lease residential and office space. The in-progress third phase of construction expands the mix of retail, residential, and office, including the word headquarters of American Greetings, with an additional 1.2 million sf slated for completion in 2015. 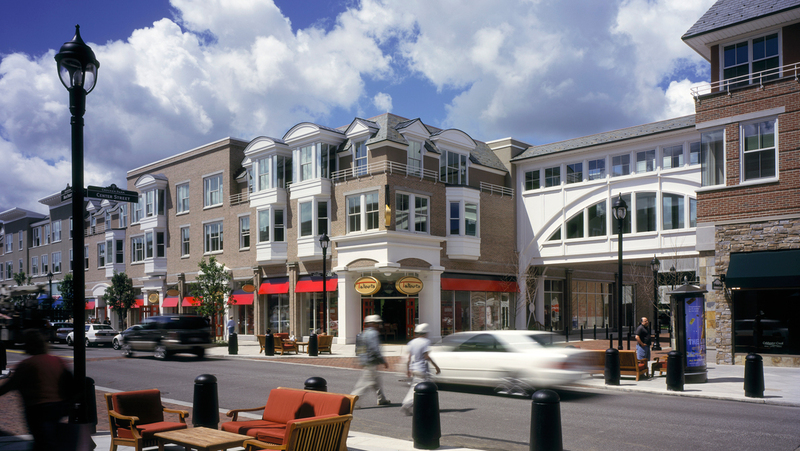 The development includes for-sale housing, Westhampton at Crocker Park, wrapping the perimeter of the commercial core with 42 units completed and an additional 121 units planned or under construction over the next few years.